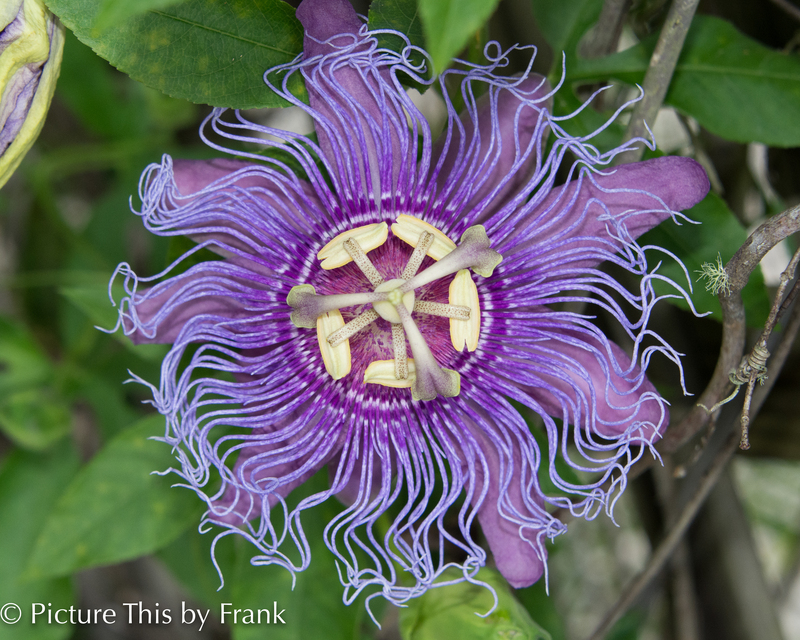 The passion flower is a bit lazy. It doesn’t open till about 10 o’clock. Guess it likes to sleep in.